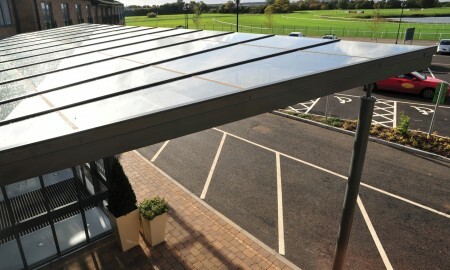 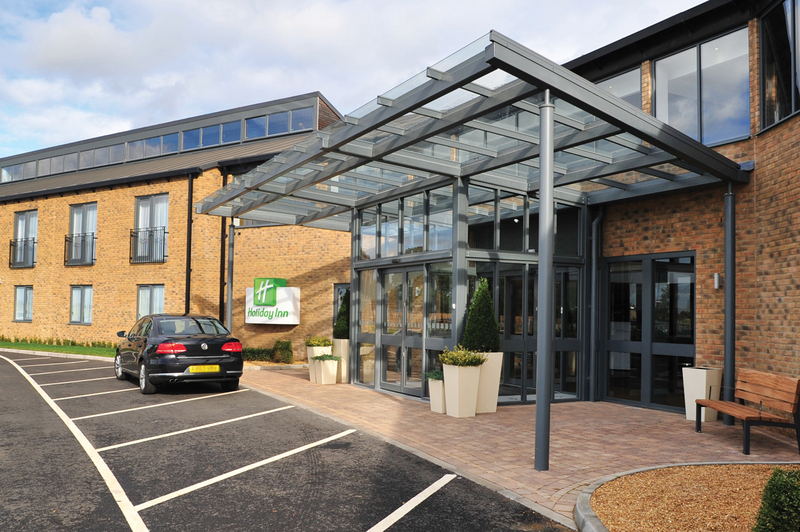 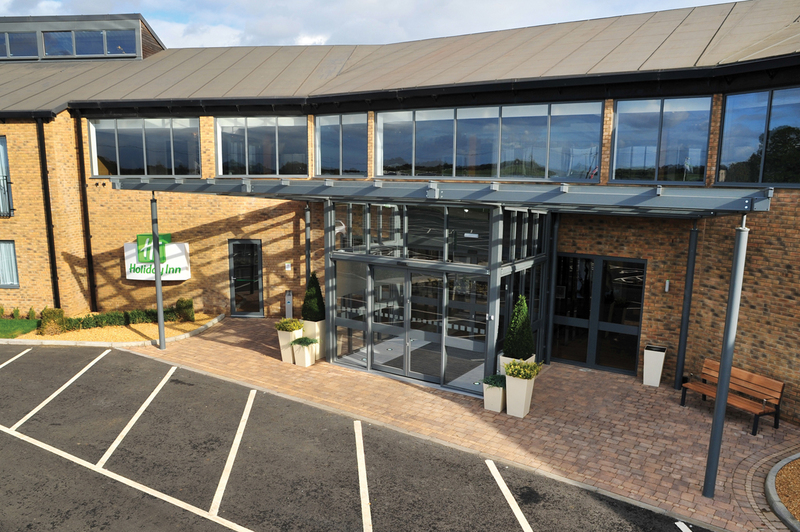 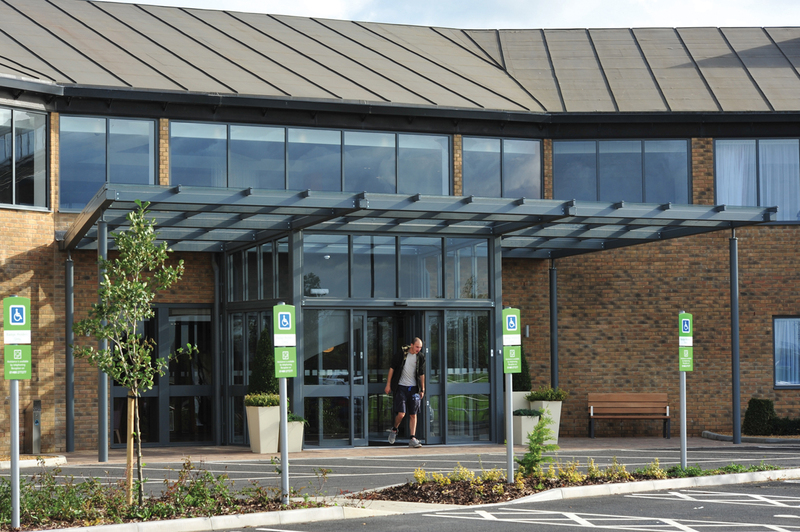 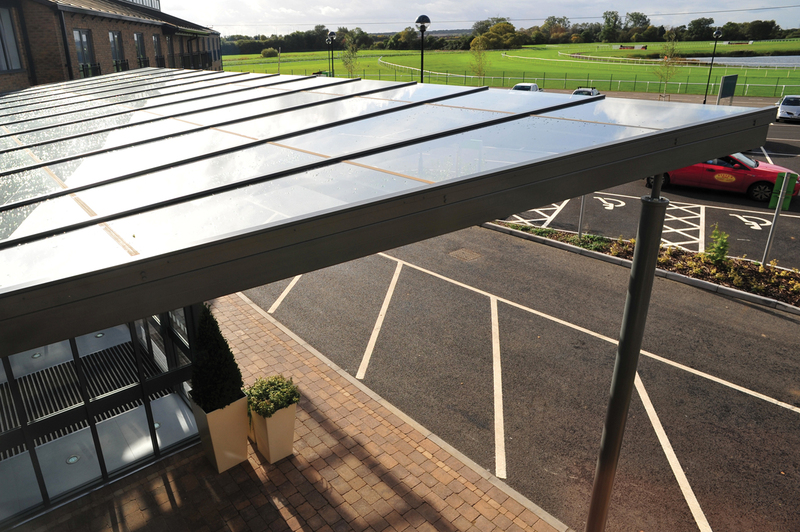 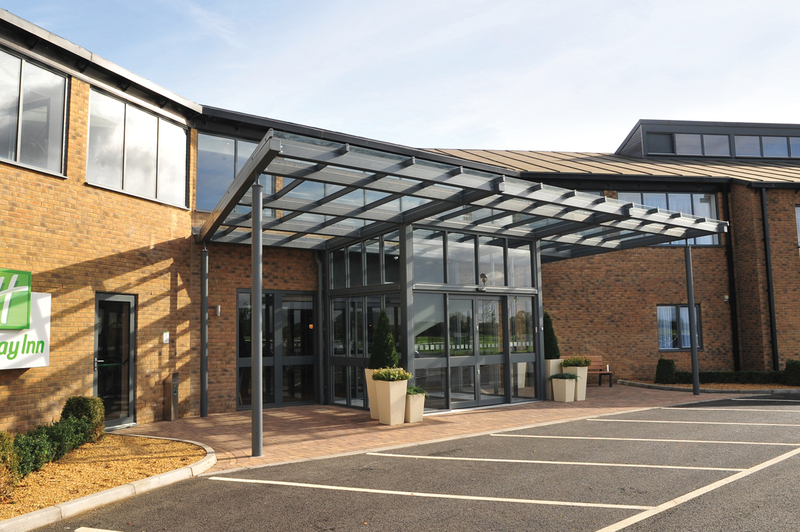 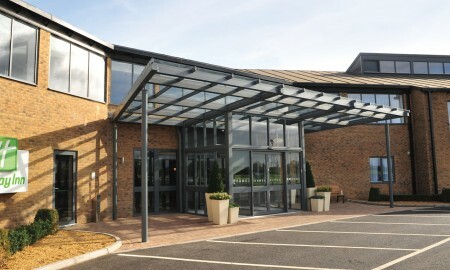 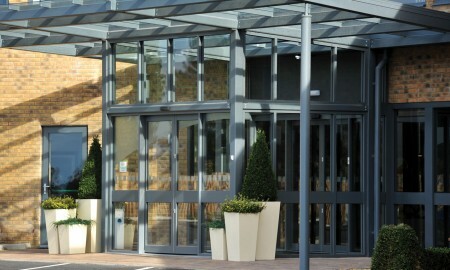 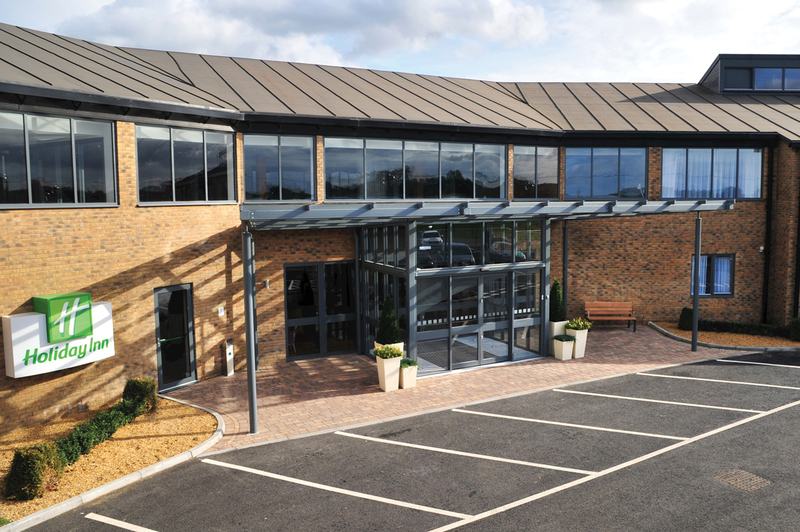 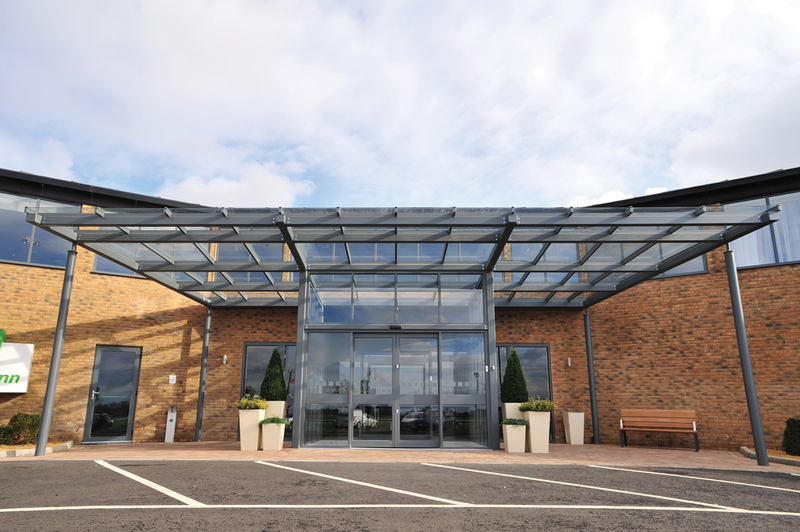 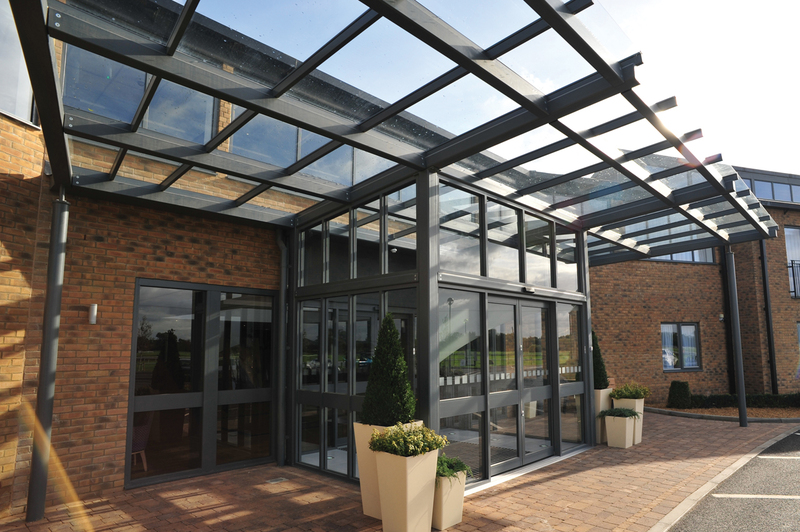 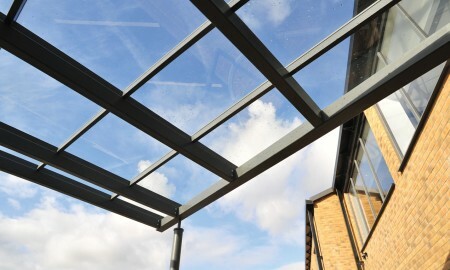 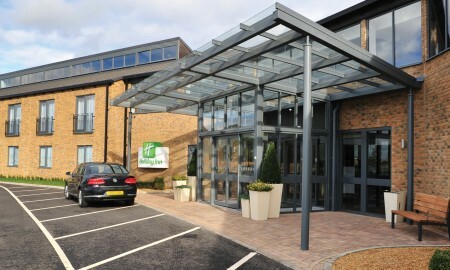 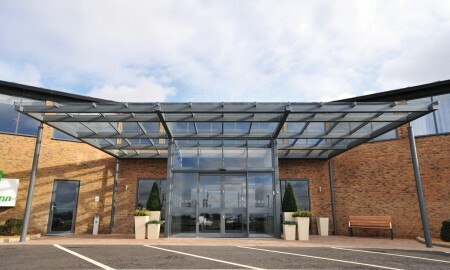 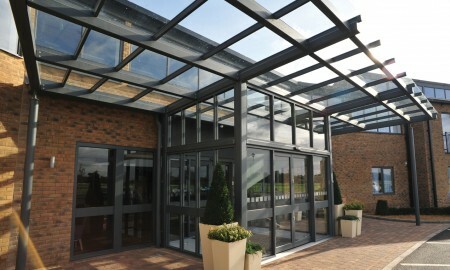 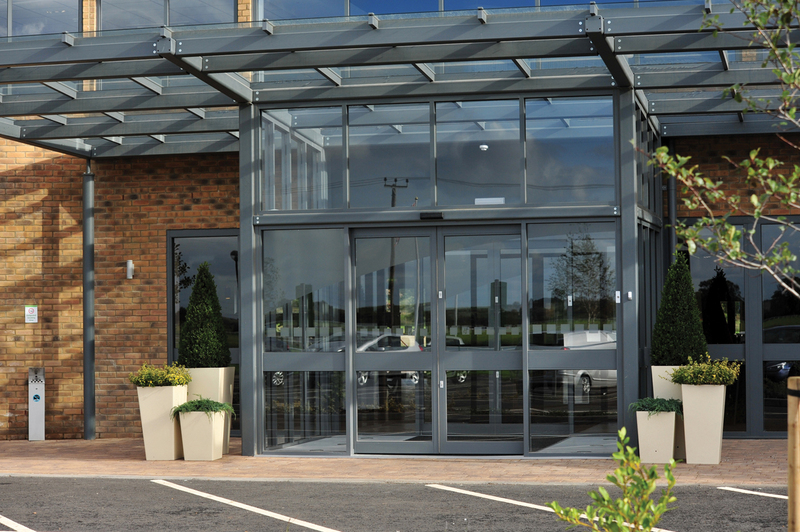 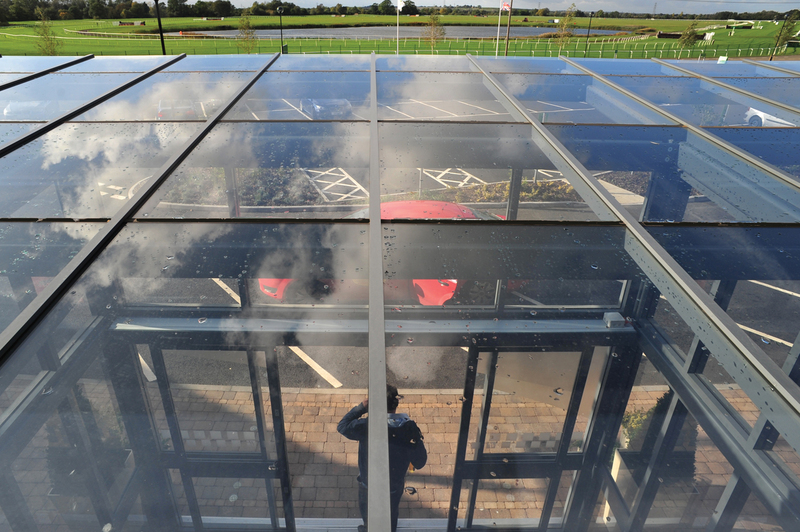 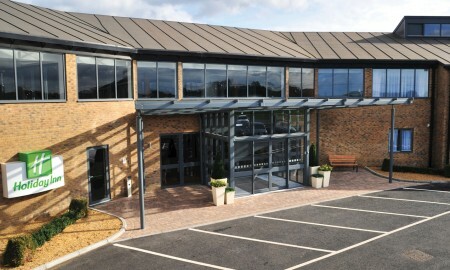 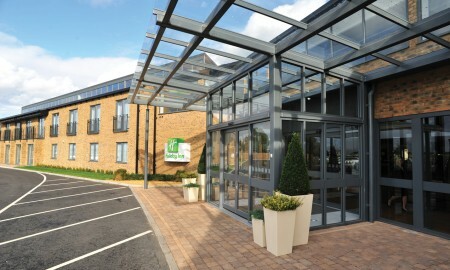 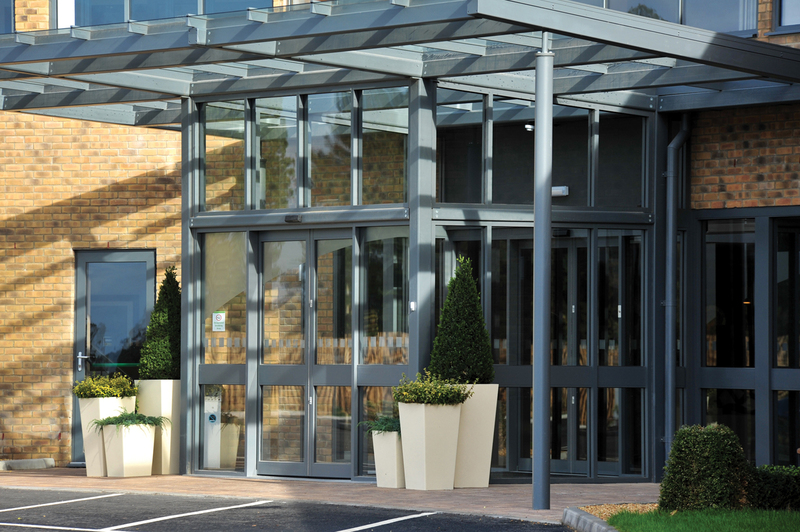 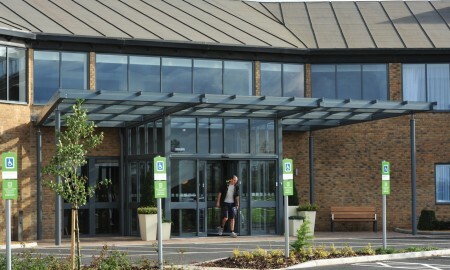 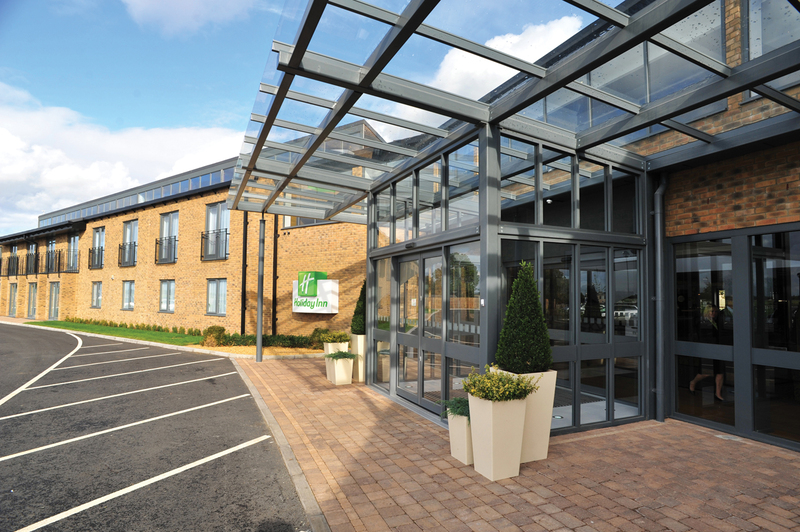 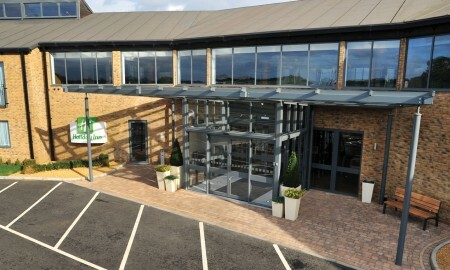 Holiday Inn is the largest midscale hotel brand in the UK, along with HP Partnership Broxap Ltd was chosen to design and build a bespoke entrance canopy and entrance lobby to befit their latest hotel at Huntingdon Racecourse. 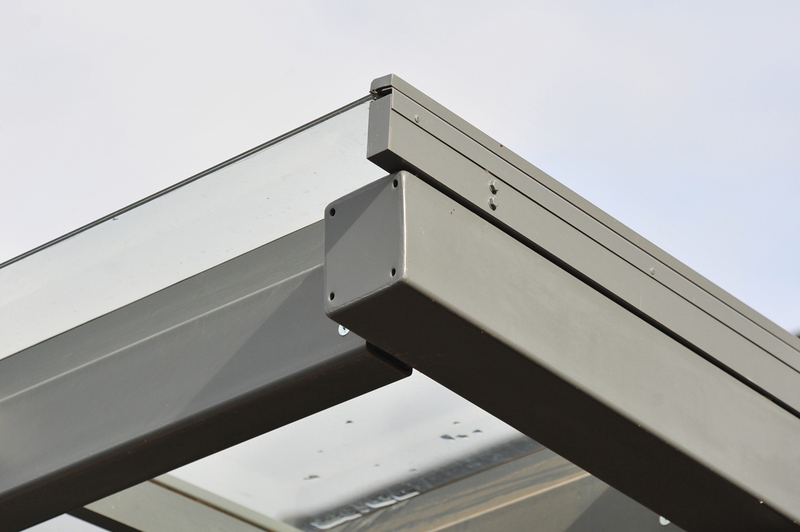 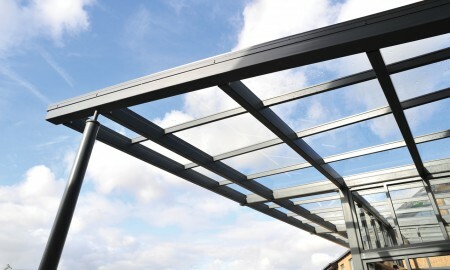 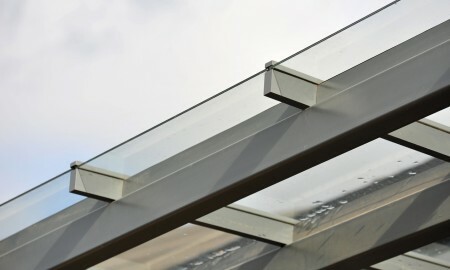 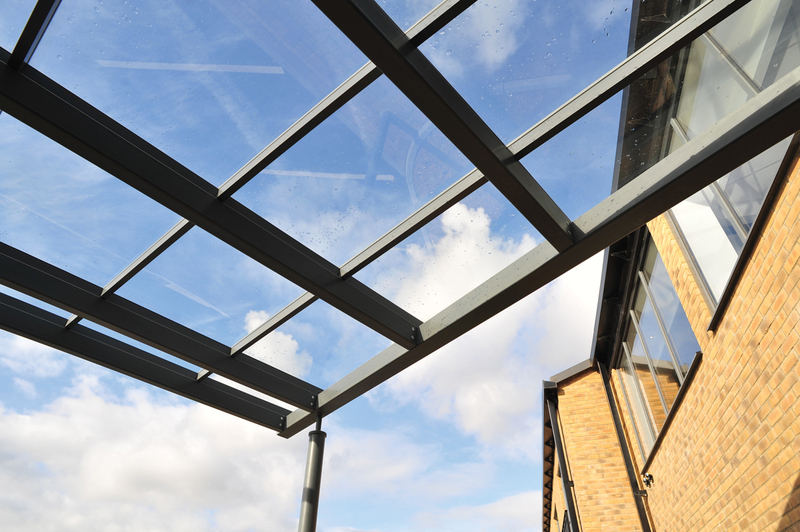 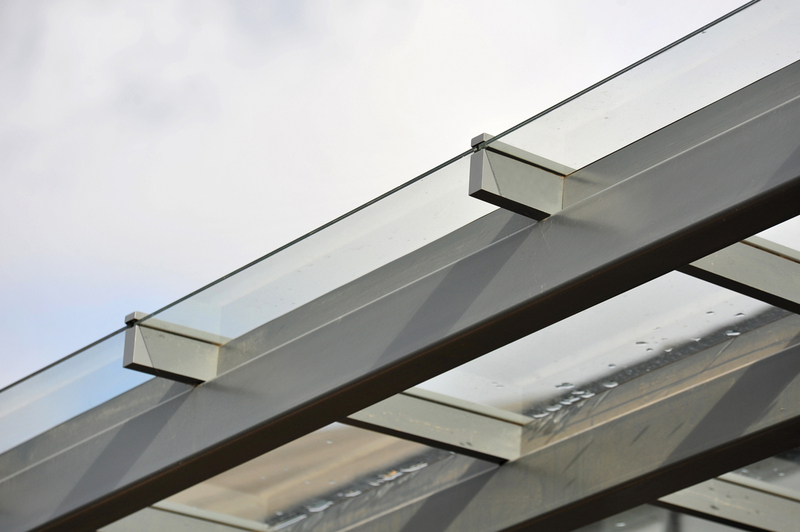 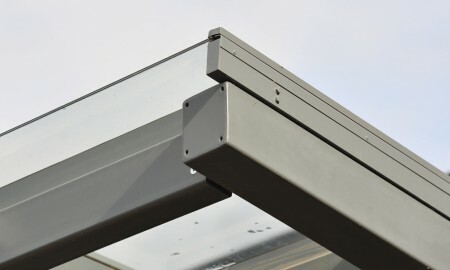 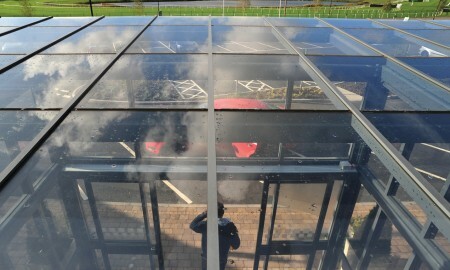 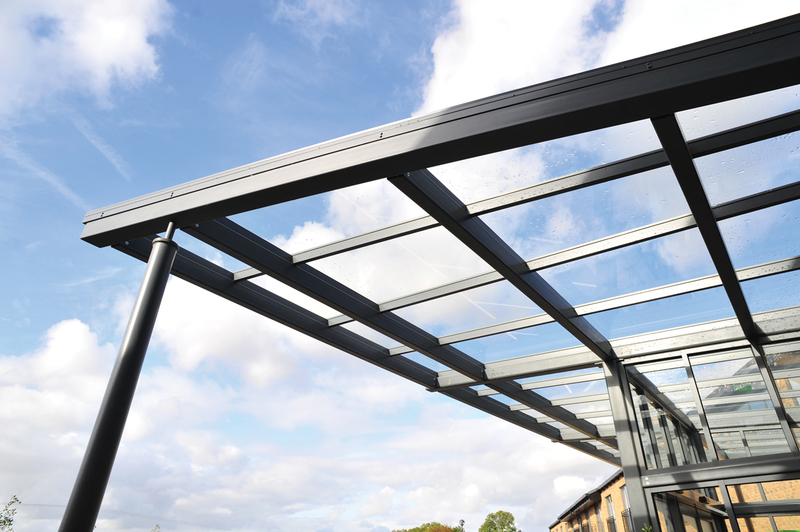 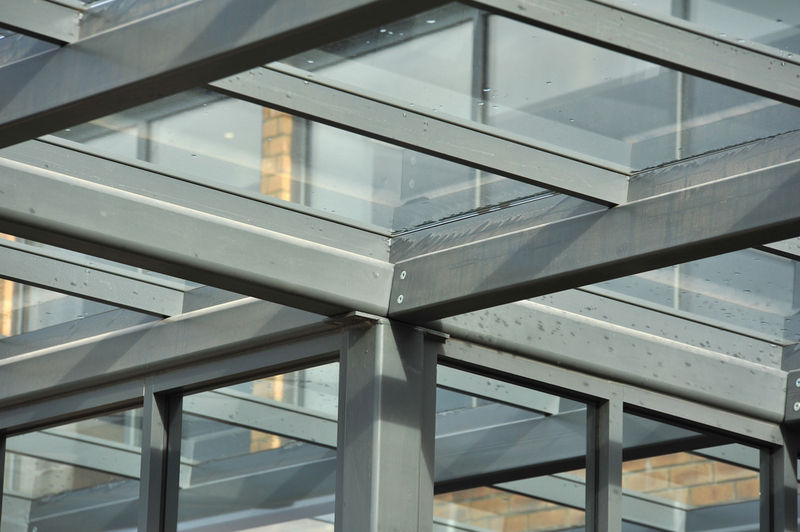 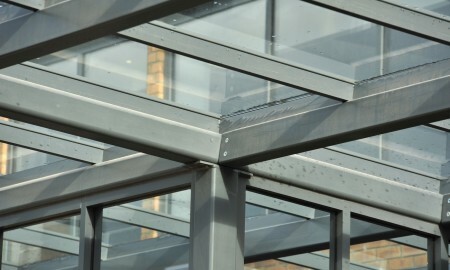 The 3.9 metre high by 13 metre wide bespoke canopy comprising roof glazing of 8.8mm laminated glass secured into patent aluminium glazing system. 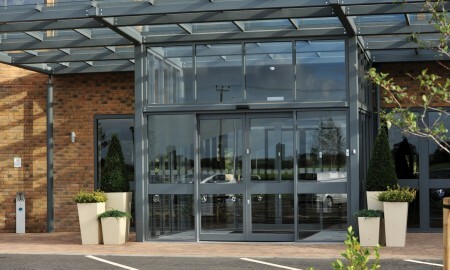 And glazed entrance lobby with 8.8mm laminated glazed panels to sides and above front door, complete with 2 No Bi Part sliding door screens leads into the innovative open lobby concept which the Holiday Inn, Huntingdon has adopted.